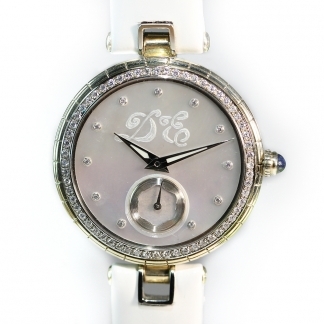 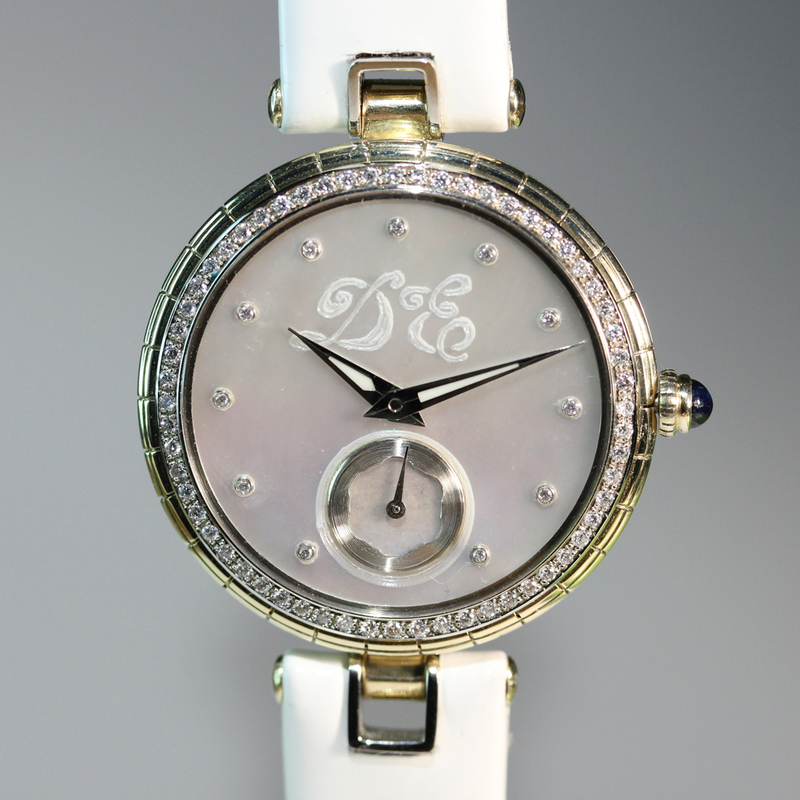 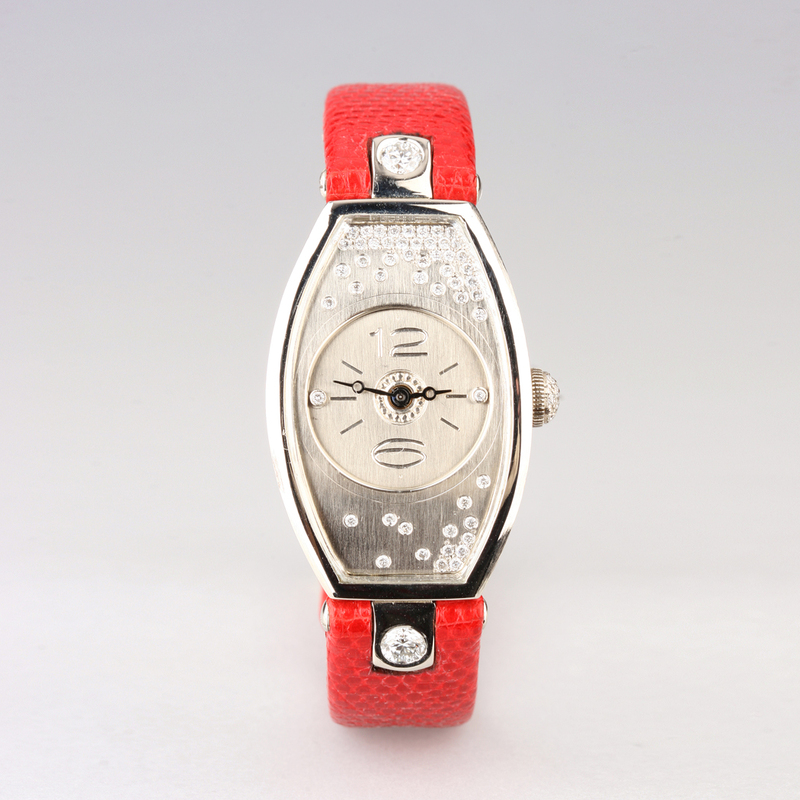 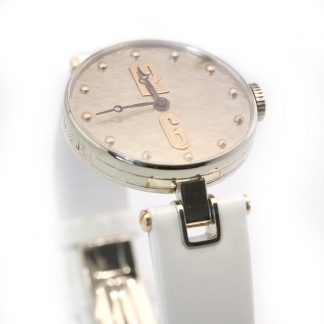 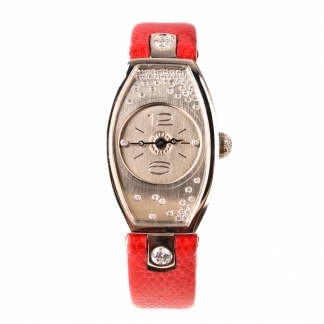 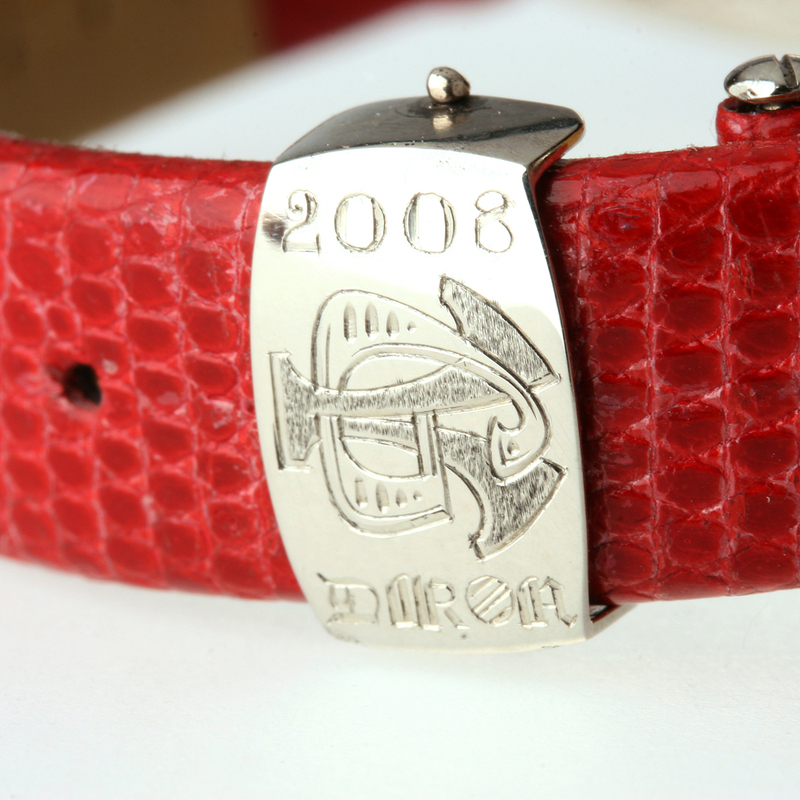 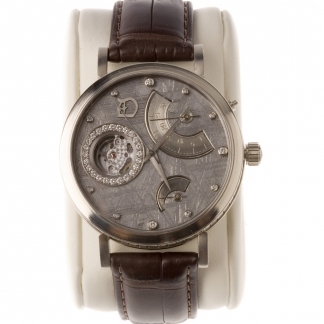 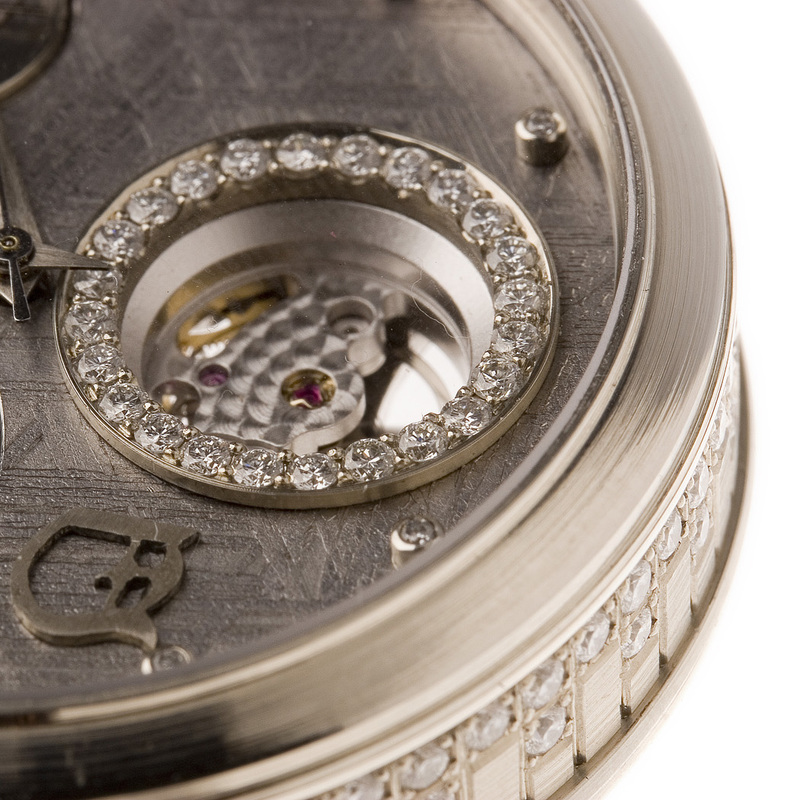 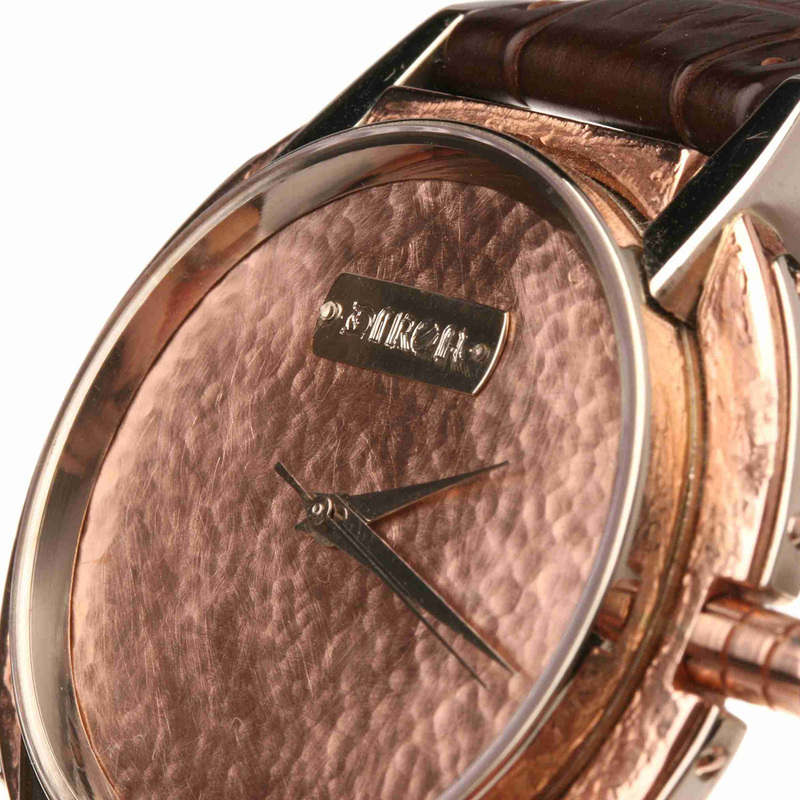 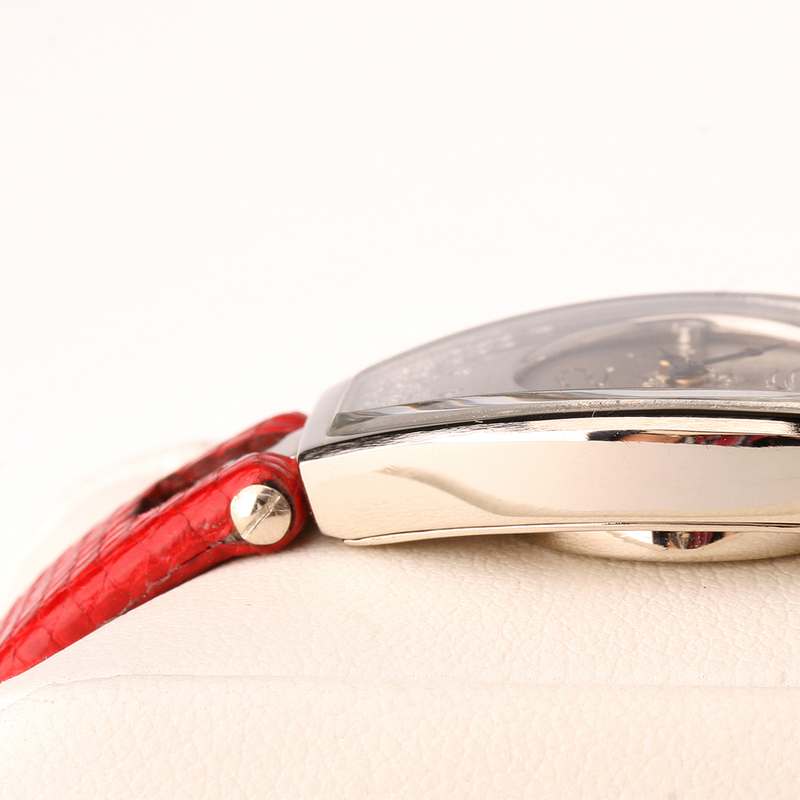 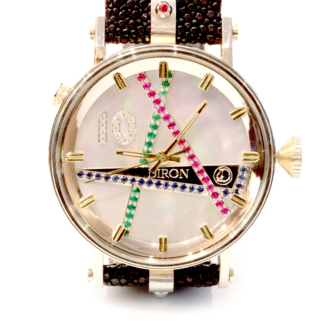 The watershed, the indisputably great turn in the life of our company, was the very first Diron Watch in year 2000. 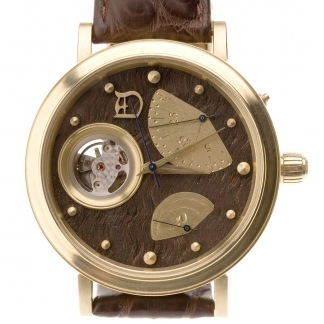 Making watches became my hobby, and more followed. 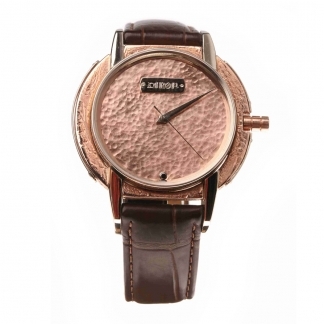 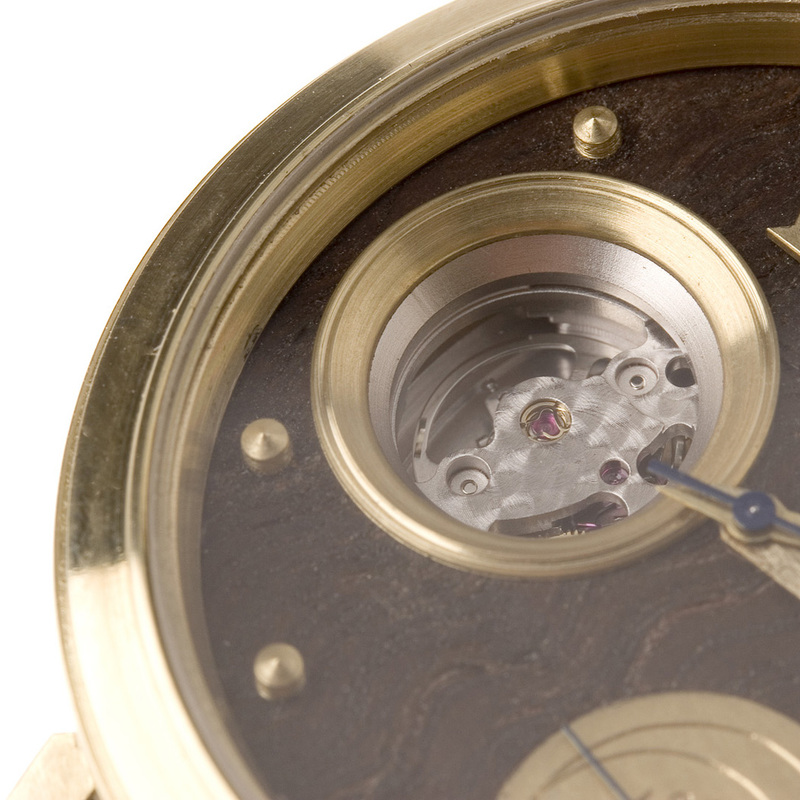 Soon, watchmaking and the Diron Watches evolved into a new branch. 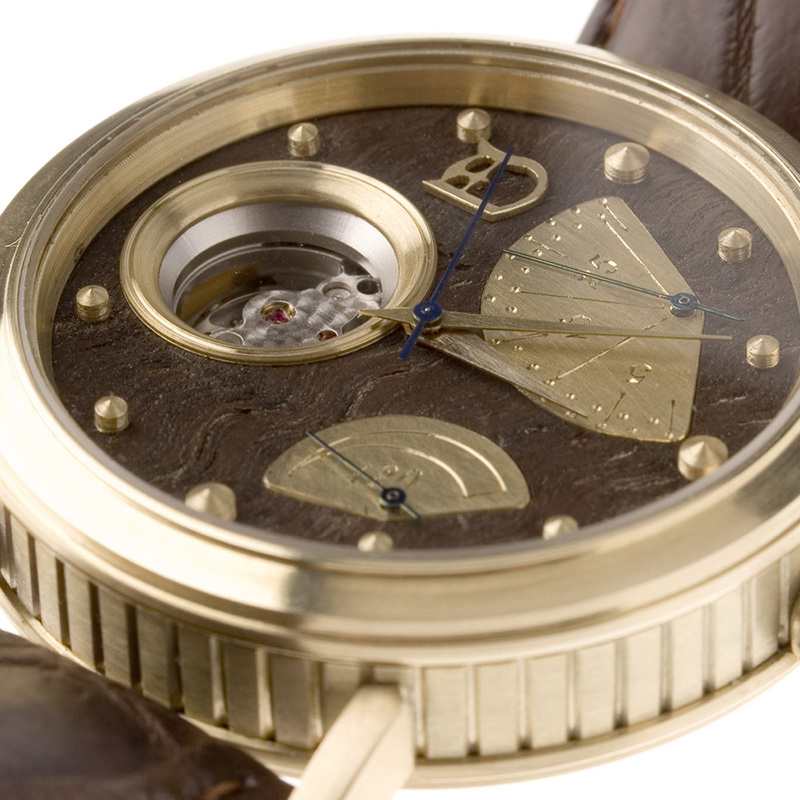 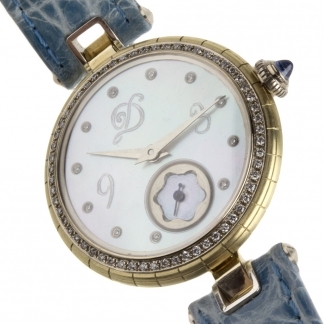 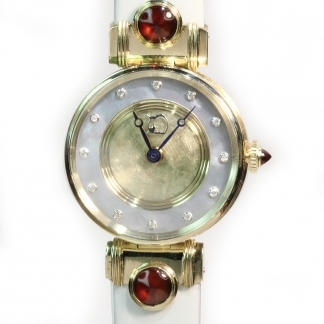 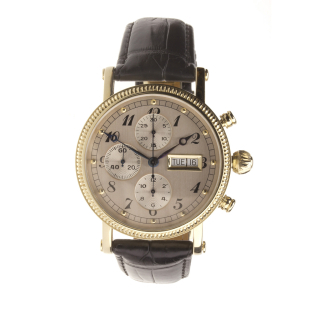 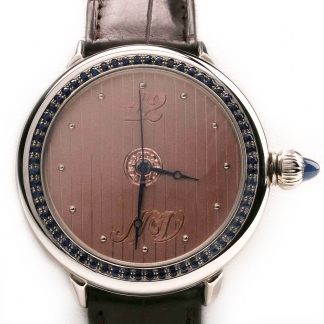 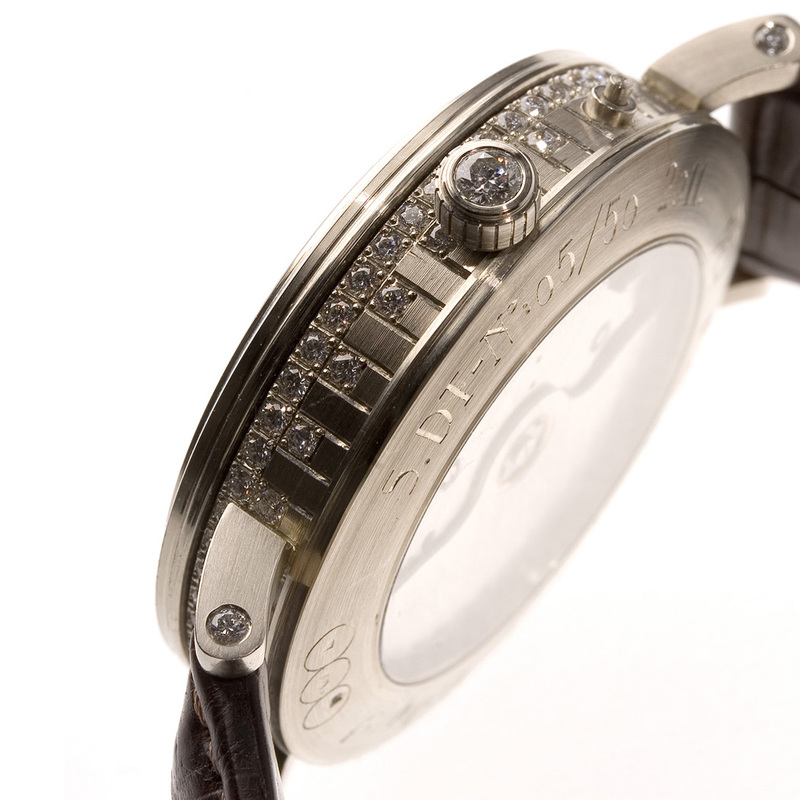 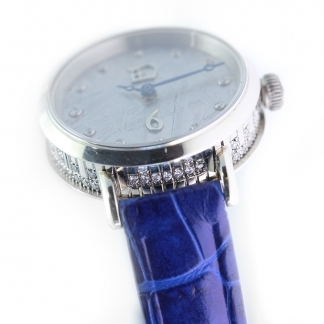 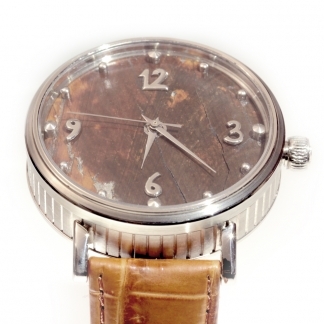 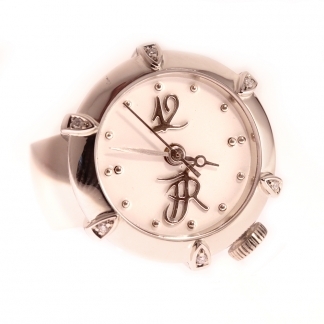 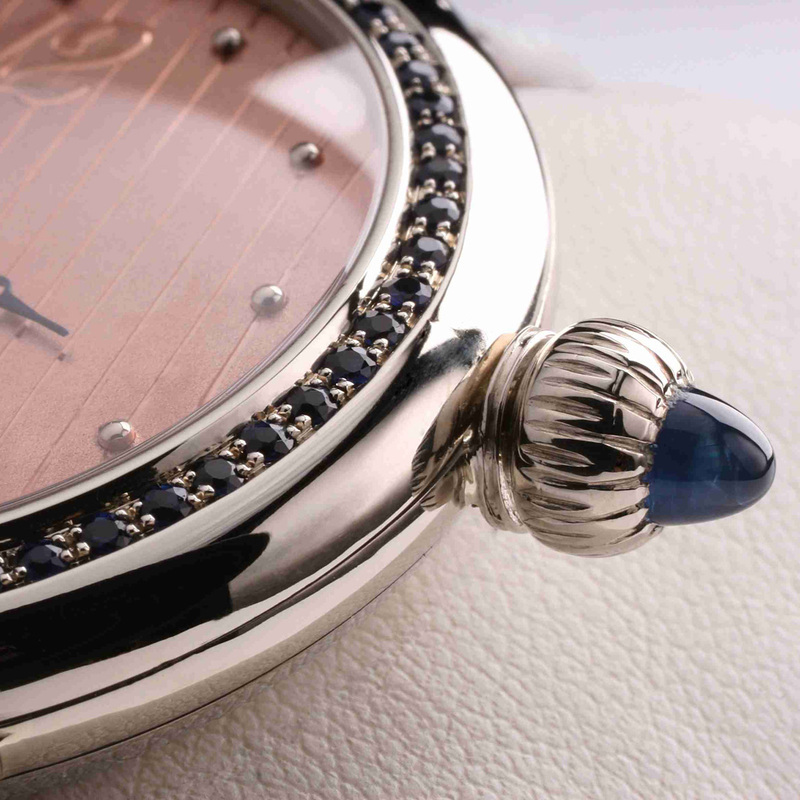 Development, tools and special materials gave birth to the Meteorite Watch, which proudly marked the jubilee year.